In this session Gaming Evangelists Lee Brimelow will reveal the latest technologies being worked on by Adobe for game developers. He will show how these technologies allow developers to create casual 2D games in addition to AAA 3D games. 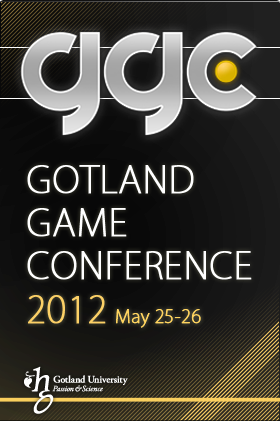 The future of gaming technologies like HTML5 will also be discussed. Lee Brimelow is a Game Developer Evangelist at Adobe based in the Bay Area.